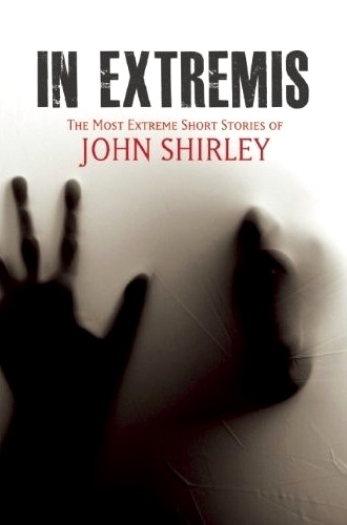 The book titled In Extremis: The Most Extreme Short Stories of John Shirley begins with an introduction by Shirley himself. In it, he explains that “People under high duress show their dark sides and their heroism, their fears and their deepest secrets.” He goes on to say that this book delves into both sexual and social extremes. I would have to agree with that. In Extremis is not for everyone because it does tend to be, well, extreme. But for those who love Shirley’s graphic bizarro fiction from the 1990s to today, this book will be cherished. 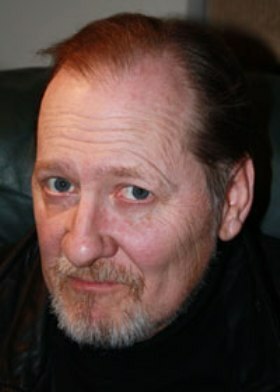 In fact, there are some who would say that John Shirley helped to originate the genre of splatterpunk fiction. For a horror editor, I tend to be a bit more moderate in my tastes than most, but I found myself morbidly fascinated with many of the stories in this book. It is like when you are driving by an accident on the highway, and you know you shouldn’t look, but you cannot help yourself so you look anyway. That is how I felt when reading this book. There is a demented pull that grabs you and won’t let go until you look at it to satisfy your macabre curiosity. Besides the sexual and social extremes, there are also stories of good intentions gone wrong: some humorous, some shocking. I found most of the stories authentic in their character development; Shirley gets the dialogue right, even when he writes about teenagers. The stories may be gritty and graphic, but never pretentious. In Extremis features twenty stories that were previously published over the years in such highly regarded publications as Cemetery Dance, New Noir, and Asimov’s Science Fiction. But it also contains two new stories written especially for this book. It is considered a collection: an anthology is a book of stories written by various authors, whereas a collection is a book of stories written by the same author. Because there are twenty-two stories in this book, I will not review them all. I will instead describe my top four favorites as a sampling of the delicious and deranged fiction contained throughout this book. I was particularly attracted to “Cram.” Being from Sacramento, I have often visited the San Francisco Bay Area. There were indeed times when I wondered about the engineering marvel of a BART (Bay Area Rapid Transit) tunnel going between East and West Bay….under the ocean. Being that San Francisco is earthquake country, what if “the big one” hit while you were underneath millions of gallons of water? This story describes that “what if” situation in all its frightful details. 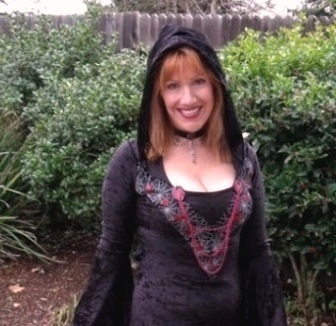 “Just a Suggestion” is an odd ghost story. How come some people go to Heaven when they die and others don’t, and do the ones that stick around as ghosts on earth practice the same behavior they did which closed the pearly gates to them? “Just a Suggestion” offers a theory that the earth-bound spirits blame others for their bad behavior just like they did when alive. The ghost in this story believes that he is just offering suggestions and that he is not responsible if living people choose to follow his particularly nasty advice. My absolute favorite in the book is titled “Faces in Walls.” This one is emotionally charged, and the reader feels sympathy for the victim who has “locked in syndrome” in a hospital bed after he suffered a viral infection, probably encephalitis. He is unable to physically move so the hospital staff doesn’t realize that he is perfectly able to think. This story describes bed sores so graphically that one has to wonder if Shirley ever had them himself. In “Faces in Walls,” after the protagonist lays in Room 230 for six years, a ghost comes out of the wall to tell her story and to seek his help with the secret she took to her grave. Another favorite is “The Gun as an Aid to Poetry.” This one describes a gifted poet who has suddenly experienced writer’s block. The solution he tries is extreme, which makes sense since this is a book of extremes. But the nice twist at the end is very satisfying. 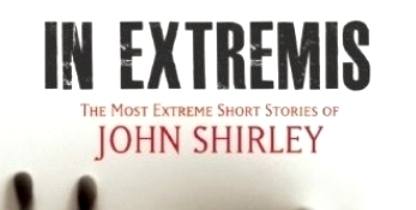 All in all, I repeat that In Extremis by John Shirley is not for everyone. But if you are bold and adventurous and love the adrenaline rush of extreme fiction, then this is definitely the book for you. The price is right too: only $14.95 for a 320-page book. See an article in The Horror Zine by John Shirley coming soon.